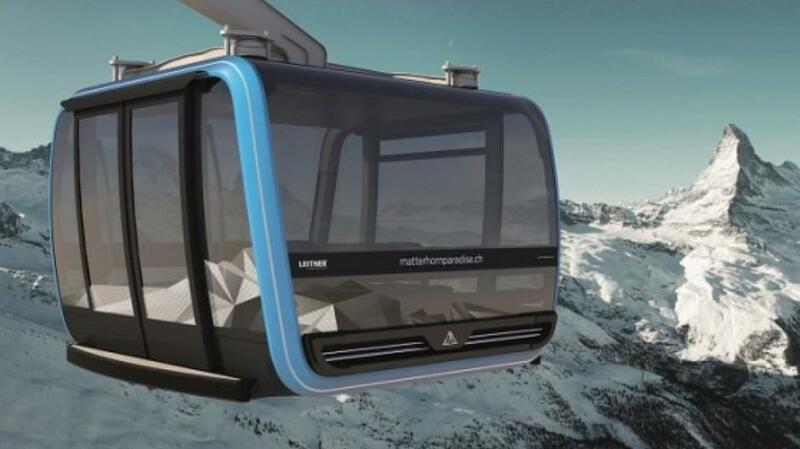 By the end of September 2018, Zermatt Bergbahnen will have built the world’s highest 3S cableway. The company has got PRN Swiss agency open up on board for support with communications around this unique project. Besides taking care of media relations, open up will be producing a book in collaboration with the Metaloop design agency. Read more information on the partner’s website.